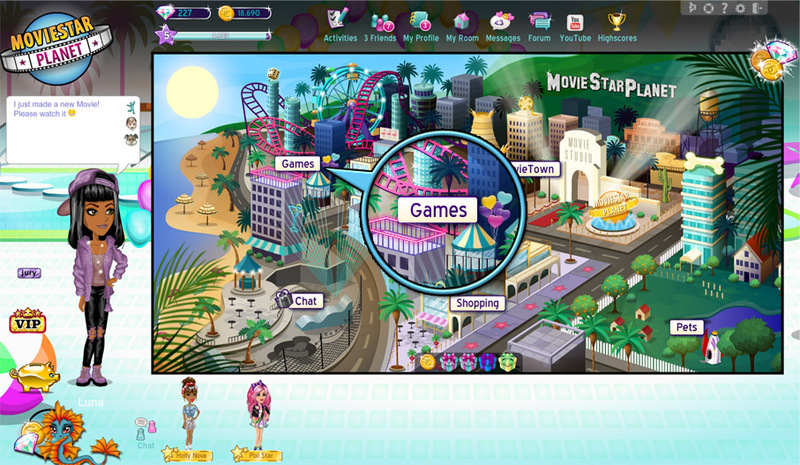 MovieStarPlanet has a lot of funny Arcade Games that you can play. You will find them in the “Games” area. Please note that these games are only available while playing on a computer. 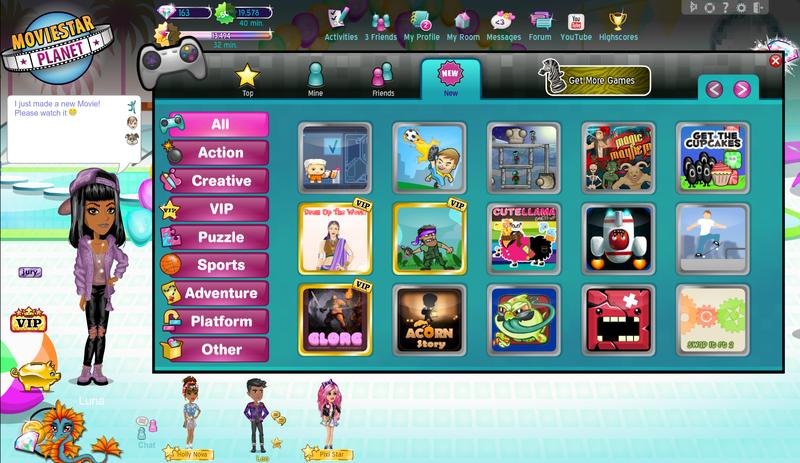 There are many different games to choose from: Puzzle, action, adventure, sports… and more. So many choices! We hope that you will have a lot of fun. If you find a game you like, you can leave a comment for other players to see.